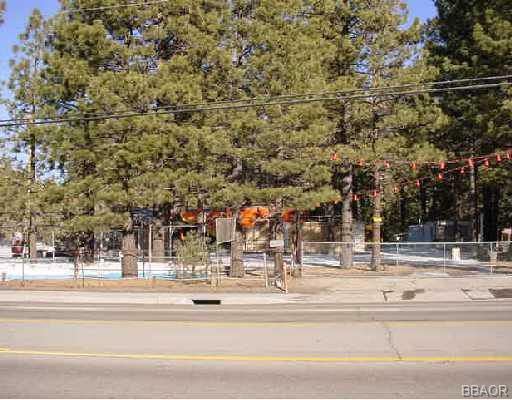 100 Business Center Drive, Big Bear Lake, CA, 92315 - Photos, Videos & More! Mark Dolan Sales Organization is your Number 1 resource for all your real estate needs in Big Bear Valley! We offer buyer representation, seller representation, property management services, and escrow services. Big Bear Lake is Southern California's premier 4 season mountain resort. The Big Bear Valley is 3 miles wide, 11 miles long, and is completely surrounded by the San Bernardino National Forest. Big Bear is your destination resort for snow skiing, mountain biking, water skiing, hiking, horseback riding, trout and bass fishing, and fresh air and pine trees. "Mark Dolan was wonderful – very professional and kept us informed. Truly an asset to your company! We only wish we’d found him a few years earlier."